This college comes in a strong second in graduation rate for low-income students among four-year private and public colleges in New Jersey. The only other college ahead of them is prestigious Princeton University. The ranking came from NJ.com, a digital news content provider and website in New Jersey and, in 2012, the largest provider of digital news in the state of New York. The college that came in second is Drew University. 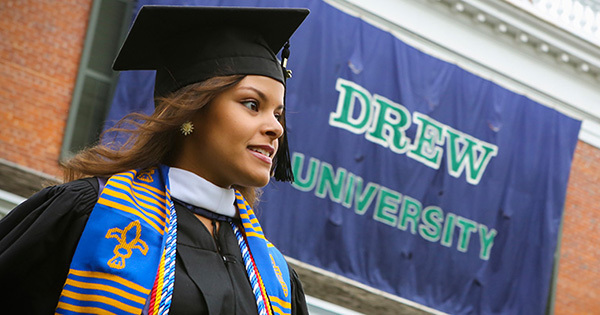 Drew University is a coeducational private university located in Madison, New Jersey, with 2,113 students pursuing degrees at the university's three schools. It is also the most expensive university in New Jersey. 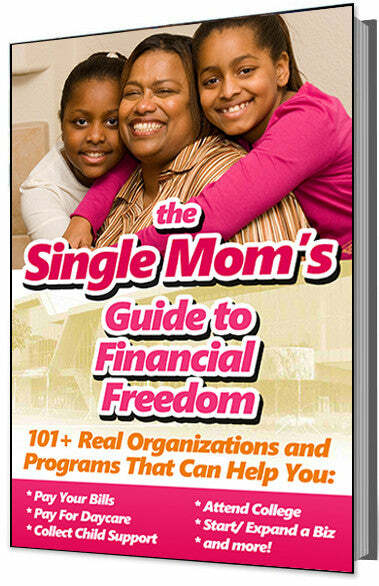 Yet 65 percent of its 101 students receiving Tuition Aid Grants (TAG) who started in 2007 graduated within four years. In NJ.com's rankings, No. 2 Drew University surpassed other well-known schools like N.J. Institute of Technology (9), Montclair State University (11), the Stevens Institute of Technology (12), Seton Hall University (13) and Rutgers University (15). The rankings included 26 four-year private and public colleges in New Jersey. In addition to ranking high by NJ.com, Drew University has been ranked among its top schools nationally in three categories: theater, race/class interaction and LGBTQ-friendly. They are also in the top third of schools nationally in Washington Monthly's 2016 Guide to Colleges.